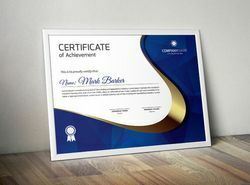 We are the service provider of Certificate Printing. 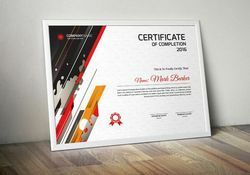 Certificates play a very important role in every business or profession. It's a symbol of performance and achievement. Businesses reward their team and channel partners for job well done. 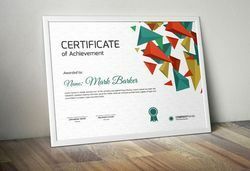 Apart from Paper, we specialize in printing certificates on various medias like transparent plastics and wood. We do everything in-house from printing to special effects. Our scodix ultra pro is a direct computer to machine foiling and special effects system which directly prints gold / silver foils and uv / texture effects through digitally process. 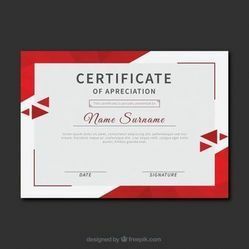 Certificates are given for quality performance and that is why the certificates too has to be symbolic. 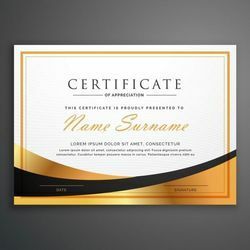 Printing gold or silver foil on certificate is not uncommon but printing gold or silver foil through digital process is a revolutionary method. We are the only company in the region to have this direct computer to machine system of foiling. When the foiling is done through this digital process it comes out flawless and prints with pinpoint accuracy. The reason behind this flawless printing is the OPA marking system of this machine. The laser technology of this system picks ups sheets exactly at the same spot where the OPA marks has been given. That is why the foil also gets printed exactly at the same spot where the separation is given for foiling. This process doesn't requires any dies, molds or screens. So how does it happen ? Though this process does not require dies, molds or screens but the same separation files are required which are created to prepare dies or screens. The separation file is fed in to our machine program and aligned with your original artwork file. Than special effects is selected from our texture bank. With the click of a button this special effects or texture gets printed over the area over which the separation has been provided. So, it's a very innovative way of printing foil / uv / texture over certificates through a complete digital process. Security printing is another great facility we have for printing certificates with security marks for avoiding duplication. The great part about this facility is that it could be done even on small quantities. 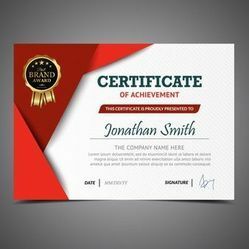 There are range of special inks and scurity inks which not only makes your certificates awesome but also secure from counterfeiting. 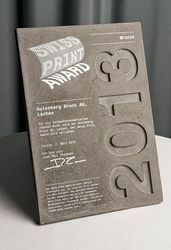 Than there are times when our clients want to print on dark substrates. White ink is most visible on all dark substrates. Our machines print white ink on any dark substrate. 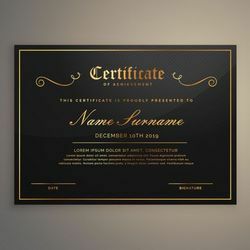 The last 2 special features about our certificate printing services is that we can engrave emboss, cut or print every certificate with unique name of the receiver. No need to make die for every name you are printing.